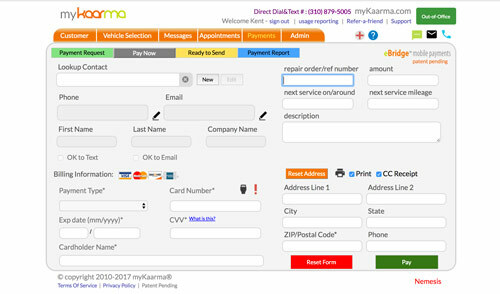 myKaarma is the communication and payments platform of choice for the nation’s top automotive manufacturers and groups alike—enabling a consistent high-quality service experience for their brand’s customers. Service departments enjoy an average lift in dollars per repair order (RO) of 37%, a 50% reduction in voicemails left with advisors, a 100% reduction in authorization disputes, a 33% decrease in loaner car days, and a 31% point increase in CSI scores. 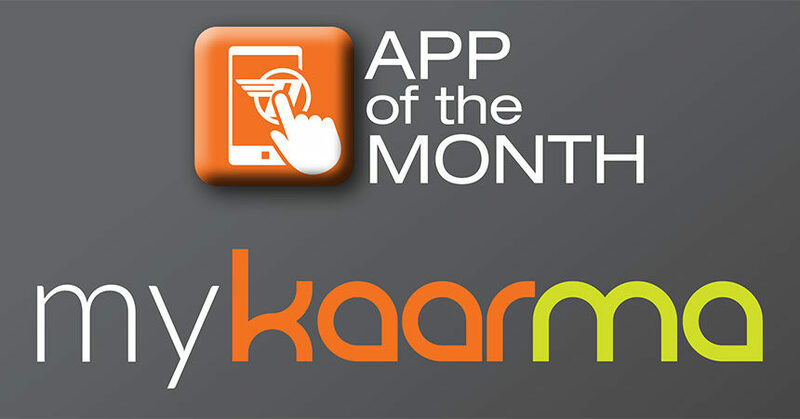 In 2012, after an unpleasant experience with a dealership’s service department, founder Ujj Nath had the idea for myKaarma. He had left his Honda Civic Hybrid with the dealership’s express service staff and three hours later hadn’t received a status update. When he called the service department, the adviser he had met with was nowhere to be found. He returned to the dealership at the end of the day to pick up his car and endured another 25-minute wait. Then, when he went to pay his bill, it didn’t include the discount coupon he had presented. Nath applied his digital skills and developed software that helps dealerships communicate better with their customers at every stage of the service process, right through to payment—all via text messages. myKaarma now has 527 dealership clients, which include Norm Reeves Honda Superstore in Cerritos, California, where Nath had that bad service experience five years ago. 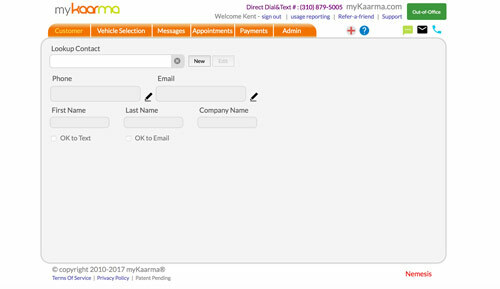 The myKaarma software runs on mobile phones and desktop and tablet computers. It has two main features: service customer communication and payment. Both are text-based. All of a dealership’s phone lines for service are bundled into one phone number, ensuring that communication from the service department is easily identifiable to customers. 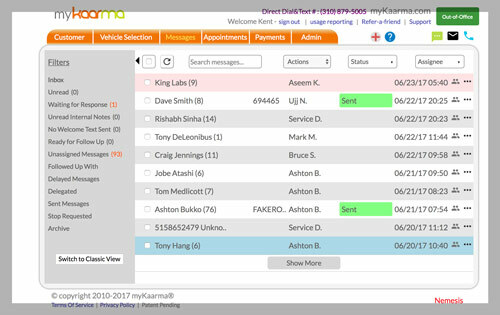 With myKaarma, service advisors can send texts—while at their desk—through their mobile phone, including photos and videos of recommendations for the customer to review. It is then a simple process for customers to approve work, and they can even pay the bill through the app. The online payment feature also streamlines customers’ pickup of vehicles after service. 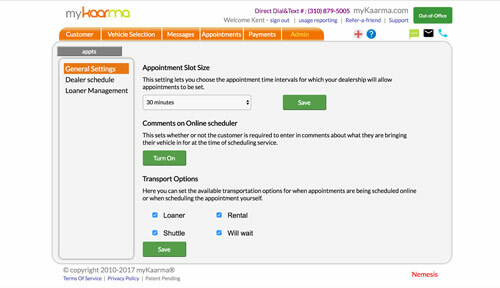 In addition, myKaarma helps eliminate all paperwork between advisors and controllers. 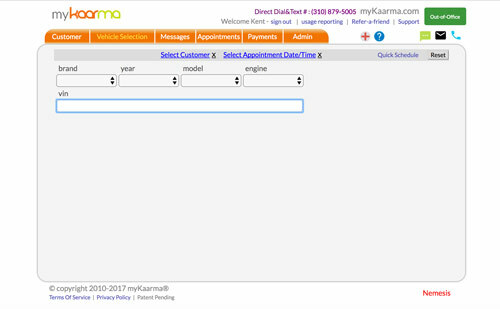 myKaarma’s unique combination of bidirectional recorded voice, text, and email with a single inbox view creates lightning-fast authorizations in 10 minutes or less. 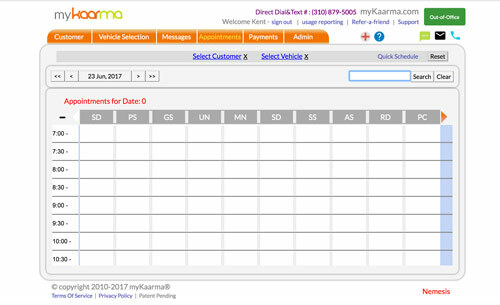 myKaarma’s communications platform and patented number recognition and routing of text message and voice calls reduces voicemail tag and creates quick, accurate documented communications. 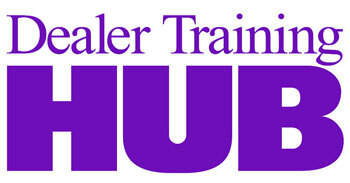 Based on an analysis of 400,000 customers, myKaarma dealers saw an average lift in dollars per repair order of 37%. A unique “recognized number” which is used for text, MMS, and voice calling, ensures lightning-fast responses. A single inbox view of all communications reduces the time spent responding and scouring applications for reminders and messages. Customers can pay using their smartphone or PC, even before arriving at the dealership, or once there, with their smartphone or iPad at the cashier, or at the service advisor’s desk.